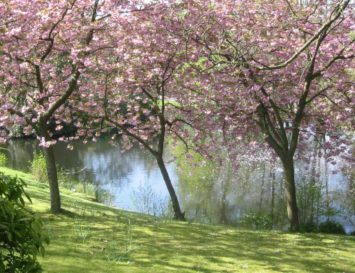 In trying to reduce their carbon footprints, not all eco hotels are very glamourous: quite often, they and their customers put carbon reduction above comfort, which isn’t a bad thing. 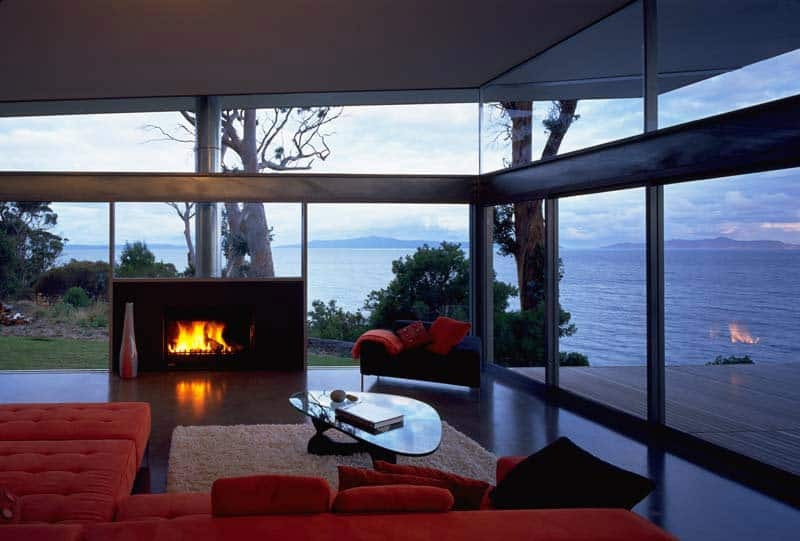 Here at Eluxe, we think both are possible, and we’ve searched the corners of the Earth to bring you what we think are the Top 5 most glamorous eco hotels in the world. 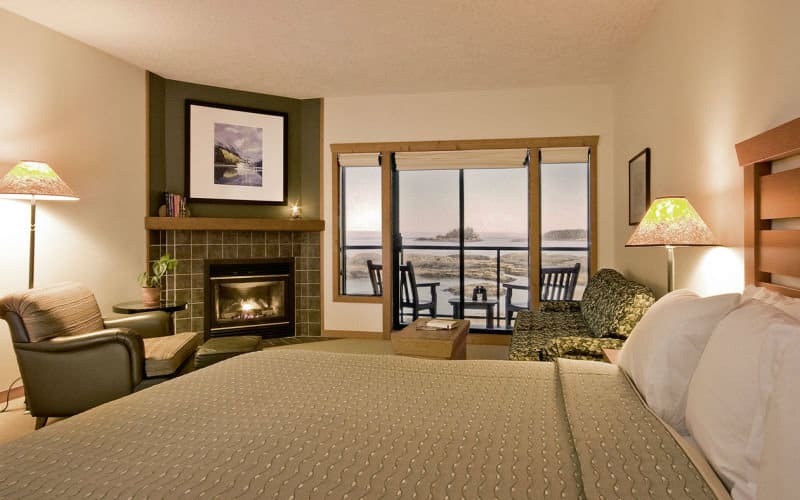 Canadian wilderness really comes to life at the Wickaninnish Inn in Tofino. 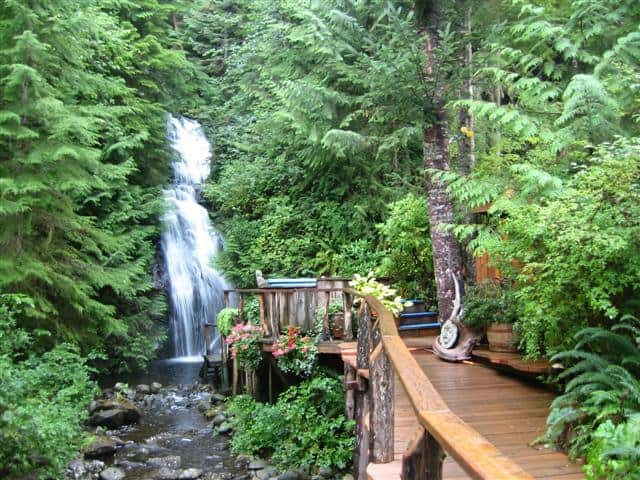 Situated on the very tip of Vancouver Island, this eco-lodge is all about all surfing, whale watching and relaxing. 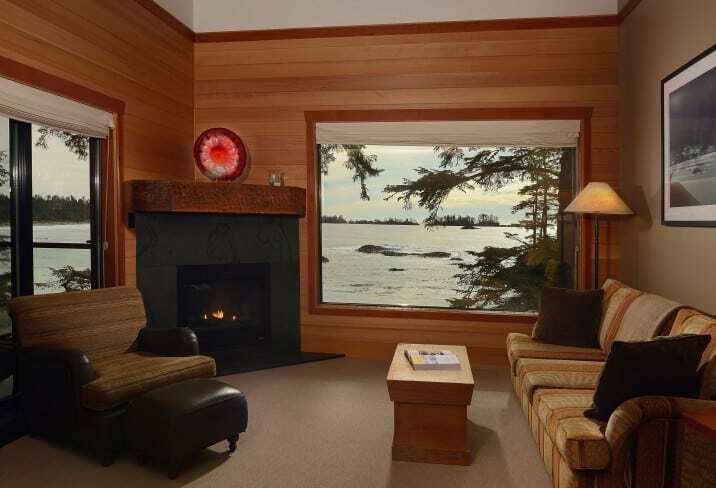 The Inn’s policies are as green as the nature surrounding the place, and nothing is taken for granted–the trees that had to be removed in order to build the hotel now form the walls of the lobby, Driftwood Cafe and Lookout Library, while Douglas Fir is the chosen wood for furniture. 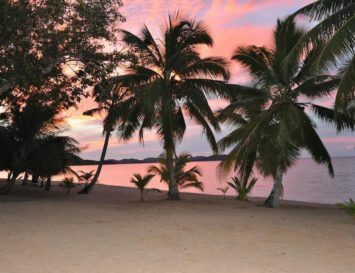 This is a popular destination even in winter, when guests nibble on fresh seafood dishes whilst settling in by the fireplace to watch wildlife and the ocean’s spray from the surrounding panoramic windows, play games and converse, old-school style. 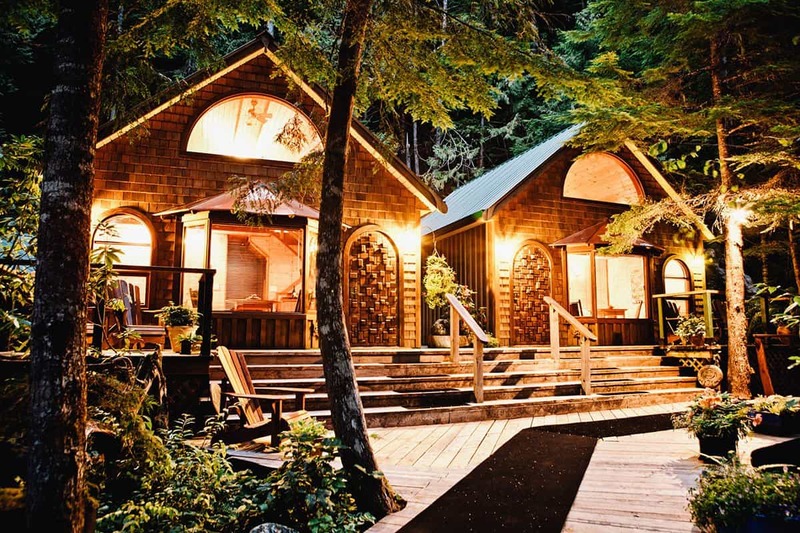 The Ancient Cedars Spa offers some pampering with organic beauty treatments, and the huge library is the perfect setting for snuggling up with a book. 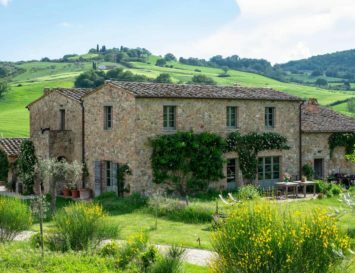 Gaze up at the night sky to see the multitude of stars, and look inside for stars too: Uma Thurman and Danny DeVito are just two A listers who love the place. 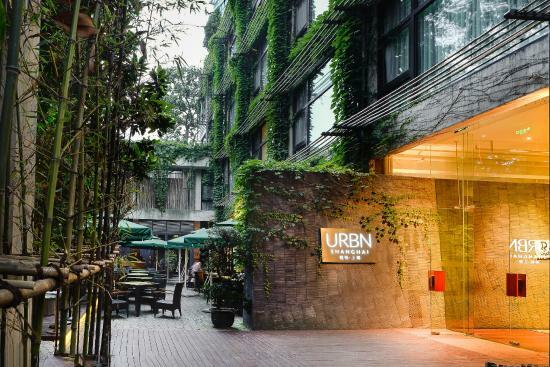 In a city known more for its pollution than its eco-friendliness, it’s a pleasant surprise to find the URBN Hotel. This is China’s first carbon-neutral hotel and is paving the way for more eco-friendly travel options in the country. 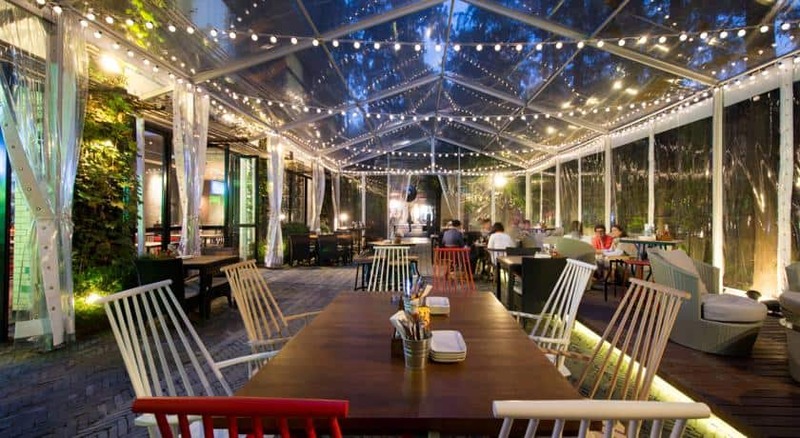 Set in an upcycled warehouse in the old French part of Shanghai, the hotel boasts modern, minimalist style, with Asian touches like sunken bathtubs and low wooden beds. 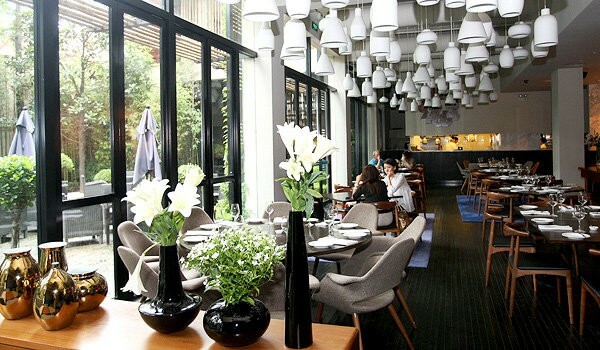 The restaurant serves organic European fare, and the bar, the Social cocktail lounge, is a hotspot for Shanghai’s hip fashion forward (and eco-friendly) crowd. 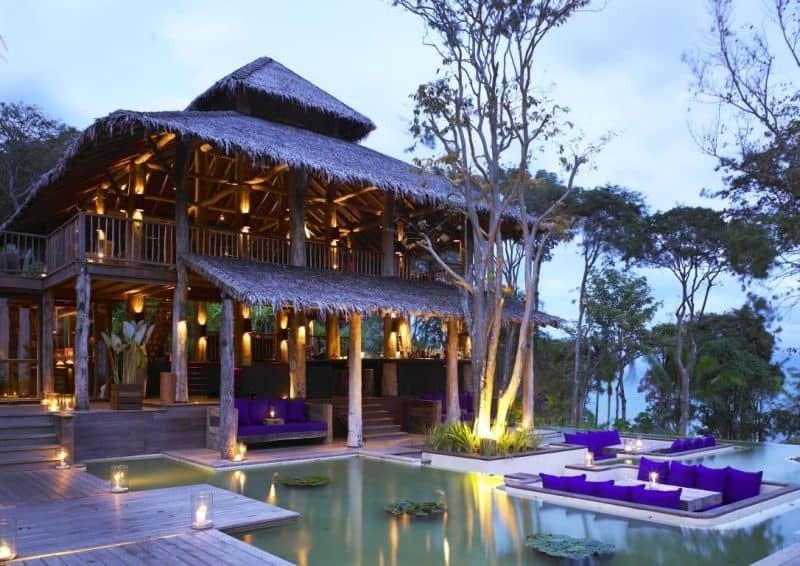 The Six Senses has always been the world’s most eco-conscious chain of hotels, and this one in Yao Noi is no exception. 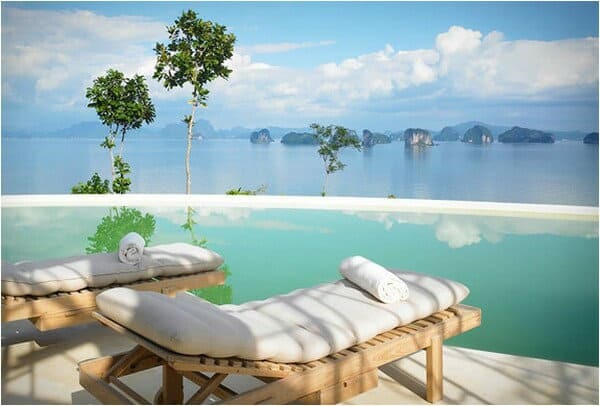 Hilltop private villas are constructed from local materials, and each comes with its very own infinity pool, overlooking the pristine waters of Phang Nga Bay. 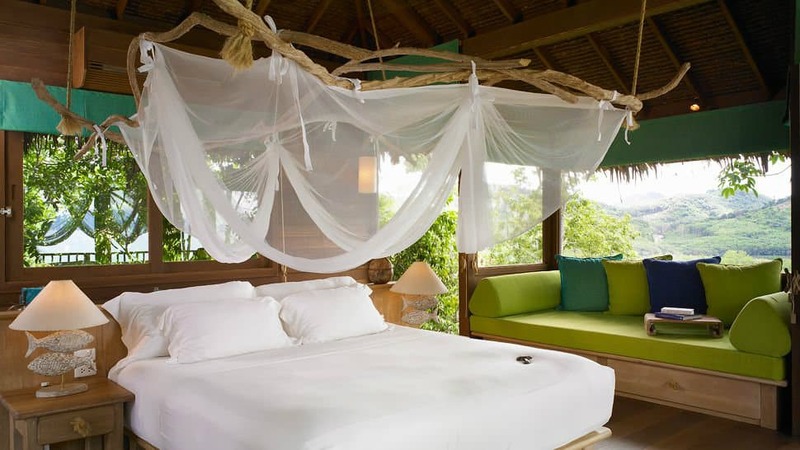 Built on the site of a former rubber plantation, the hotel is dedicated to regenerating the surrounding tropical wildlife to its natural state, and is also reviving the nearby mangrove area, which guest can visit via a wooden walkway. There’s much more to do here, too: enjoy local produce and fish in a glamorous beachside setting; go diving off the coast to marvel at the local fauna, soak up the rays on one of the cleanest beaches in the world, and of course, indulge in the Six Senses Spa, one of the world’s best. 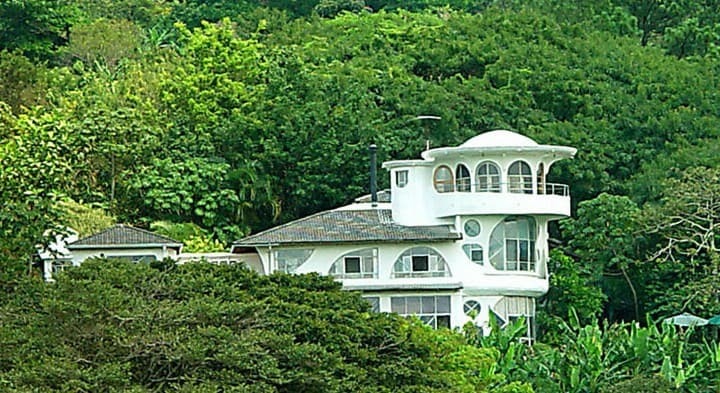 What could be more eco-friendly than a protected area in Costa Rica’s cloud forest? 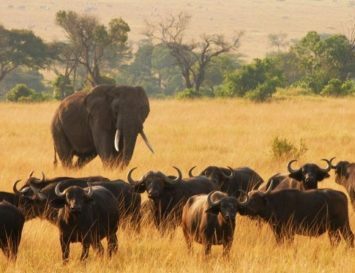 Surrounded by tropical flora and fauna, this resort is completely dedicated to sustainability and offers guided tours through rain forest reserves, with a specialised naturalist at guests’ side to point out what’s what with respect to the native wildlife. 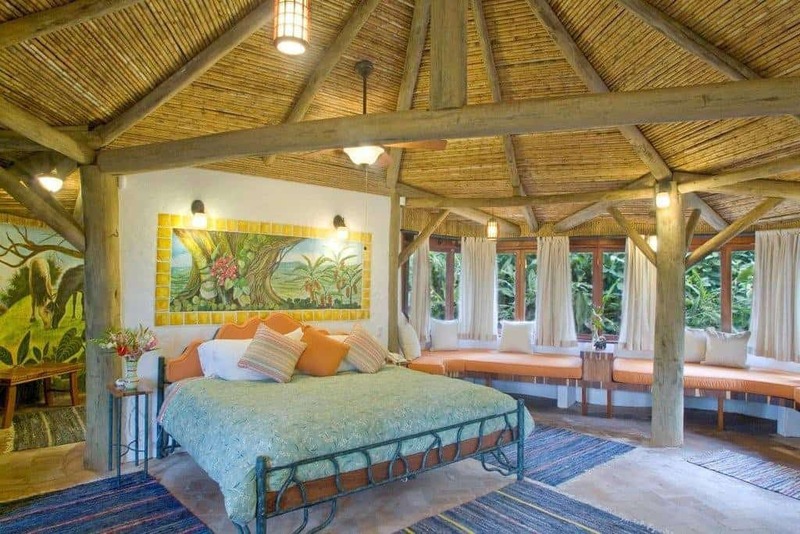 The Inn is proud to be the highest ranking member of the Sustainable Tourism Certification program and the only hotel that has achieved a perfect score of 100 by that body, which means, in a nutshell, hotels don’t get more sustainable than this: the property boasts solar panels, low-flow toilets and even its own organic coffee plantation. After a day of horseback riding and spa pampering at the spa, guests can relax with a glass of organic wine and sing along with the local Mariachis. 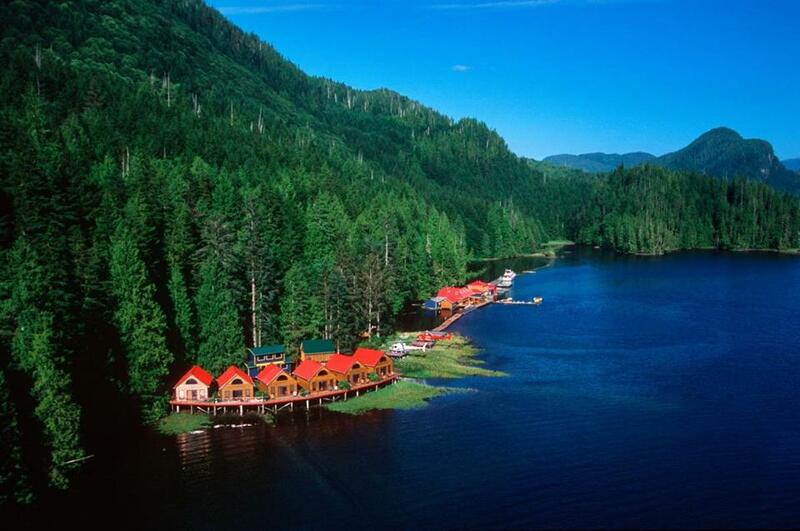 Once again, we go back to Canada, this time on the coast of the Great Bear Rainforest in British Columbia. 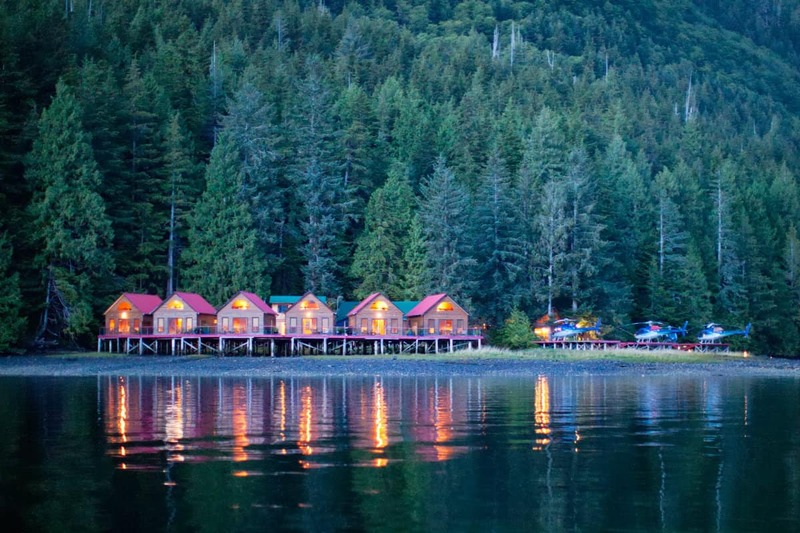 This hotel offers chalets for guests, and is an activity-based resort, with hiking, kayaking, fishing and rock climbing being the most popular things to do. 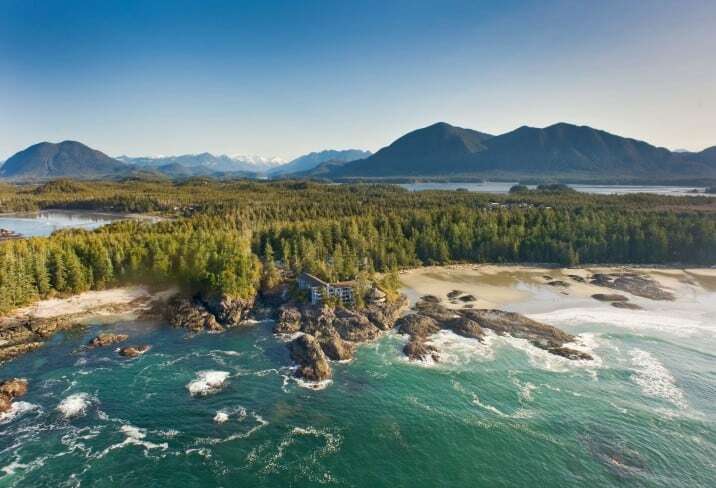 Nimmo Bay Resort’s eco credentials include a water-powered hydro system, extensive recycling and refuge-elimination programs, eco-friendly soaps and cleaning products, and organic food and supplies purchased from local vendors. 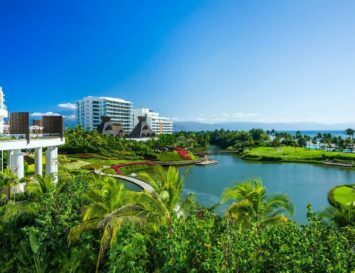 As the resort is aware it isn’t 100% perfect in its ‘green-ness’, it offsets its carbon emissions by purchasing carbon credits. 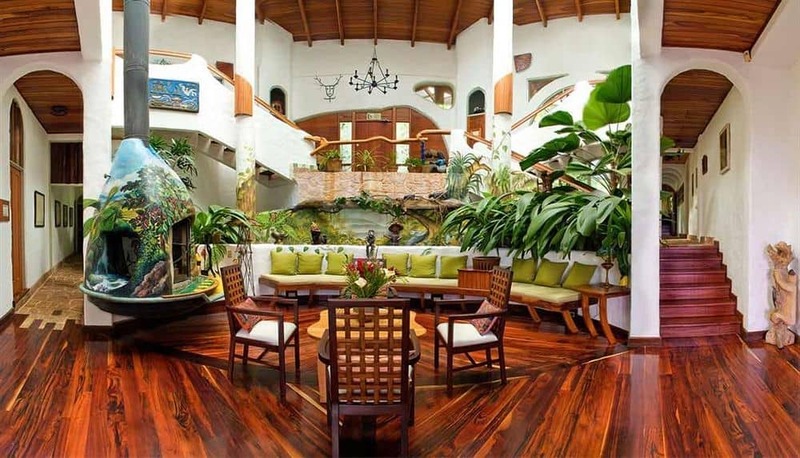 I invite you to check our website and recommend green hotels to list themselves.